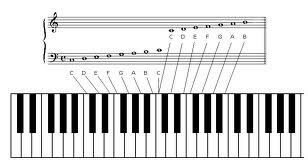 There are so many educational benefits to studying music in general, and the piano is a great instrument to begin with. It is addictive and is a joy to play once you get going a bit. Unlike some instruments such as brass, string and woodwind it's easier than most becase to get a note all you have to do is press a key. You don't have to spend weeks getting a good tone. It's there as soon as you hit the note. 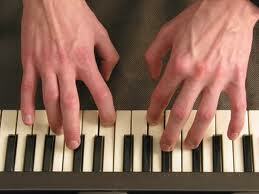 The piano keyboard comes with two first scales that are incredibly easy to play. It gives you the basics about theory which helps you learn other instruments. You can program a computer to play music using a special keyboard with MIDI. You can then appear to play any instrument or sound you like. 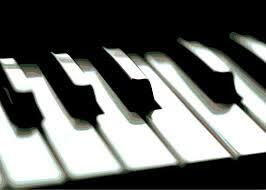 10 Amazing Piano solos If you don't have a real piano you can start with a small electronic one. 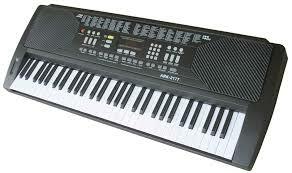 Most electronic keyboards with MIDI come with at least 127 sounds. 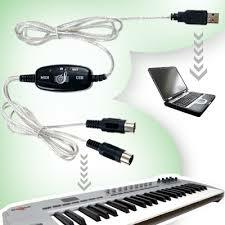 You can use the same knowledge of the keyboard to play synthesiser, the accordion and the melodica. 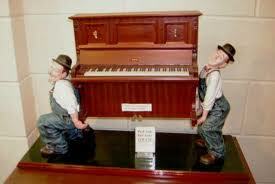 Piano Jokes If you have trouble with breathing it's ideal: unless you try to carry it!